DJ Moore Lofts aim to provide an ‘all in one’ solution to loft conversions. Not only can we transform your attic space into a bespoke loft conversion, but also handle complete bathroom refurbishments, along with all of your plumbing needs. We recognise that it can be incredibly time-consuming and tedious to enlist the help of various tradesmen to complete your loft conversion. With this in mind, we are thrilled to provide all customers with all services required to fit a fully functioning loft conversion, all under one roof with DJ Moore Lofts. Not only do we have a dedicated construction team to complete all building work, but also registered Gas Safe engineers and plumbers to guarantee the safety of your loft conversion. Before beginning any construction work on your loft, we strongly recommend having your existing boiler, and unvented system serviced. This will ensure that your boiler is capable of withstanding the extra work to heat your loft conversion and if required, provide water to an en-suite. If you do opt for fitting an additional bathroom to your loft conversion, our team are able to provide plastering, tiling, electrical, plumbing and relocation services. DJ Moore Loft strive to make the loft conversion process as straightforward and cost-effective as possible; therefore provide customers with every service they may need, all under our care. 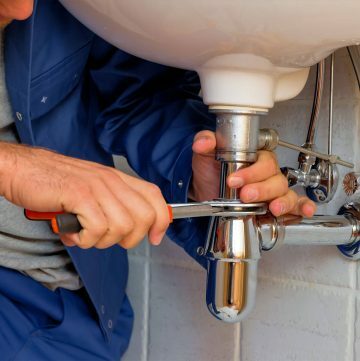 From boiler servicing and heating repairs to power flushing and unvented system servicing, our experienced team have many areas of expertise. Simply let us know the service that you require, and we will enlist the help of the relevant team member for the job! "We couldn't be happier with our stunning loft conversion thanks to the team at DJ Moore Lofts! 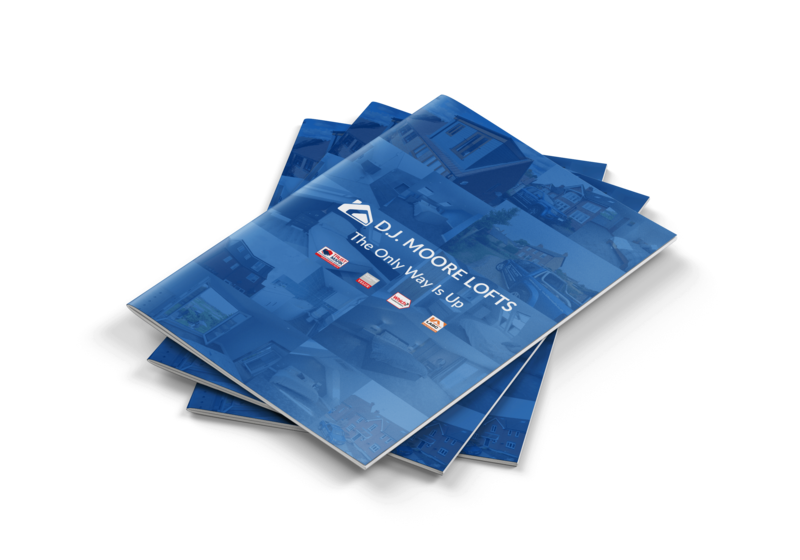 After contacting several different loft conversion companies to find out that the majority of their work was outsourced, you can imagine how pleased we were when we spoke to DJ Moore Lofts, and they told us everything was done in-house. We felt so reassured throughout the process and knew that we absolutely couldn't have been in better hands! "